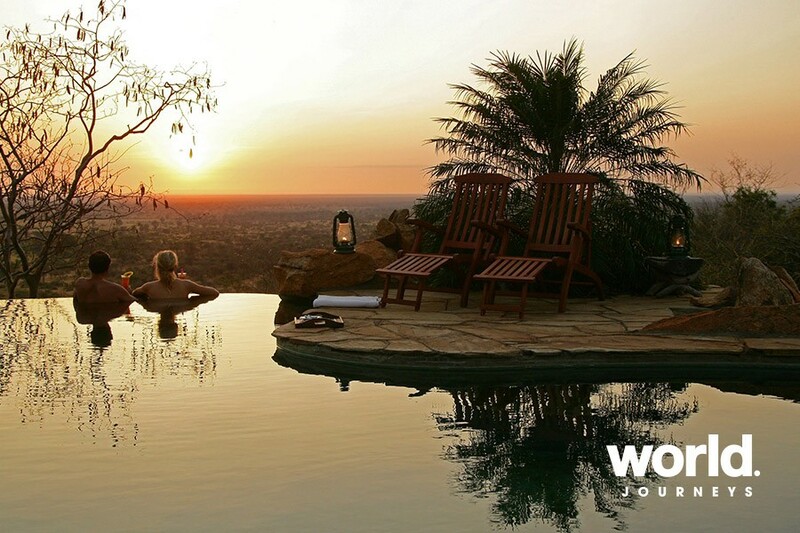 This exceptional tailor-made Kenya safari will take you to three of the country's most iconic destinations. 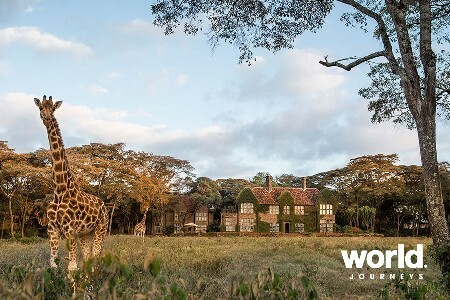 Your adventure begins with a night at the luxurious Hemingways Nairobi followed by two nights at the game-rich Meru National Park. 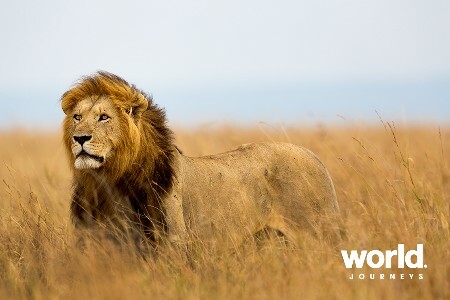 Continue to the beautiful Lake Nakuru National Park for two nights before ending with three nights at Lewa Wildlife Conservancy, with its focus on wildlife conservation and community support. 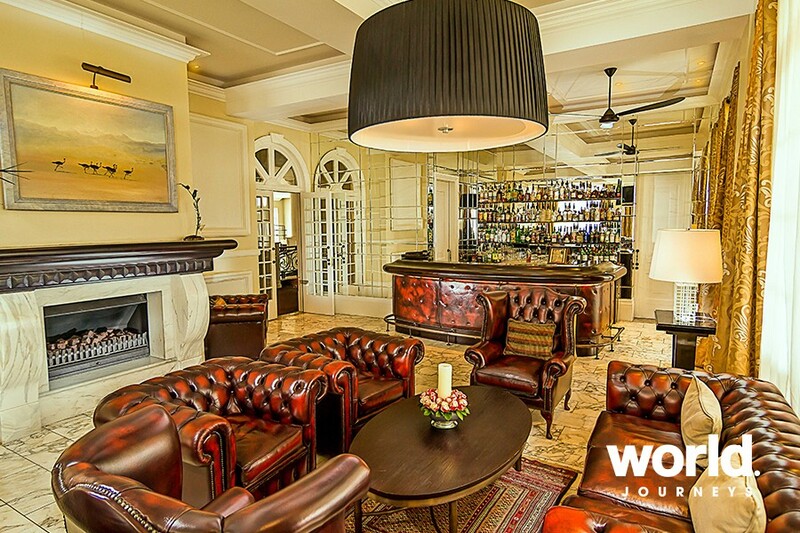 Day 1: Nairobi Transfer on arrival and spend the night at Hemingways Nairobi where the 5 star luxury and exceptional service provide the perfect prelude to your safari experience. 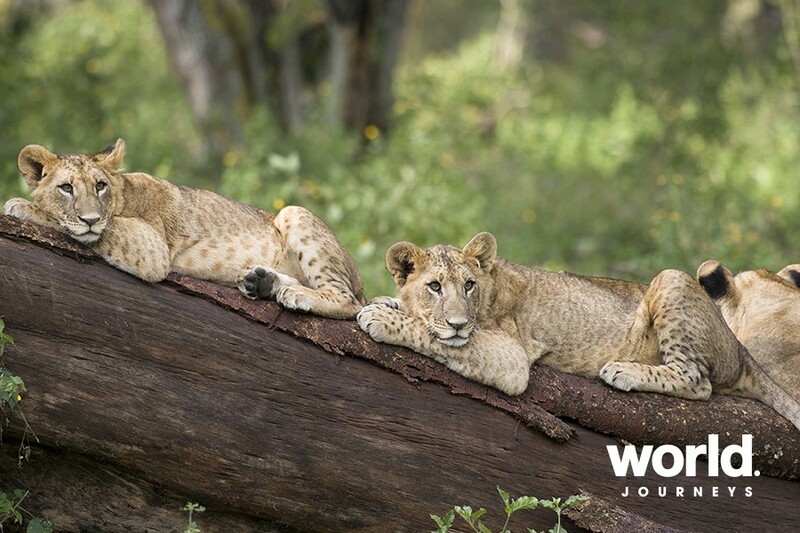 Days 2 & 3: Nairobi > Meru National Park Fly to Meru National Park and spend two nights at Elsa's Kopje, named after Elsa the lioness, made famous by George and Joy Adamson's biographical book and film 'Born Free'. 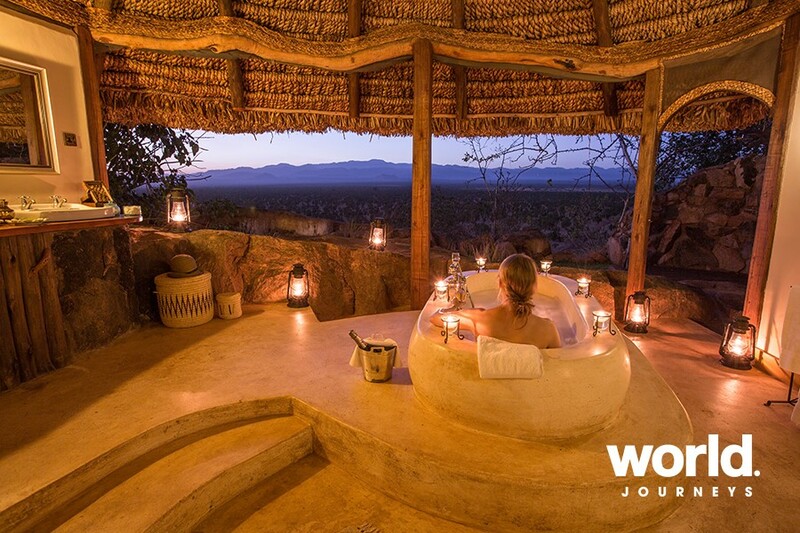 Not only does Elsa's Kopje remain one of the most elegant lodges in Africa, with one of the most spectacular settings, it also allows guests to have the entire park to themselves as it is the only fully operational lodge within the park. 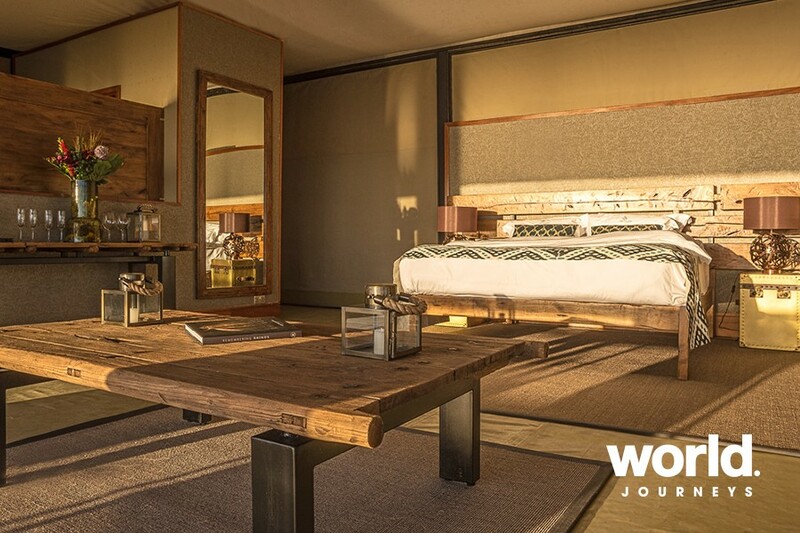 Built above the site of George Adamson's original campsite, every cottage is the ultimate 'room-with-a-view', uniquely designed and crafted, incorporating the natural features of the rocky hillside. 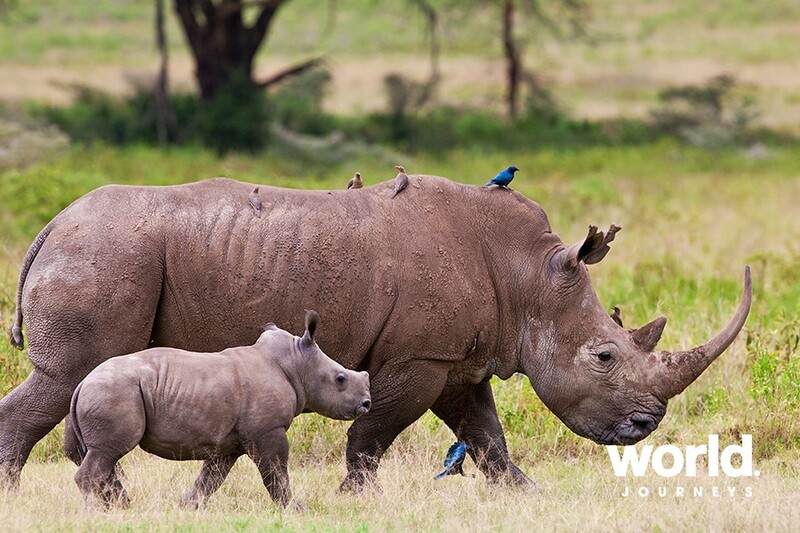 Enjoy day & night game drives in the park which incorporates a rhino sanctuary, home to over 70 rhino, both black and white. 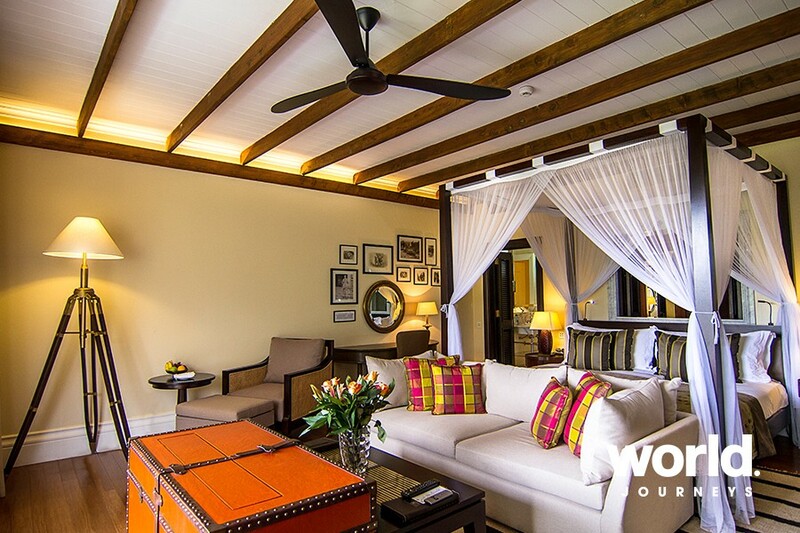 The size of the sanctuary ensures that finding the rhino is still a game-driving challenge! 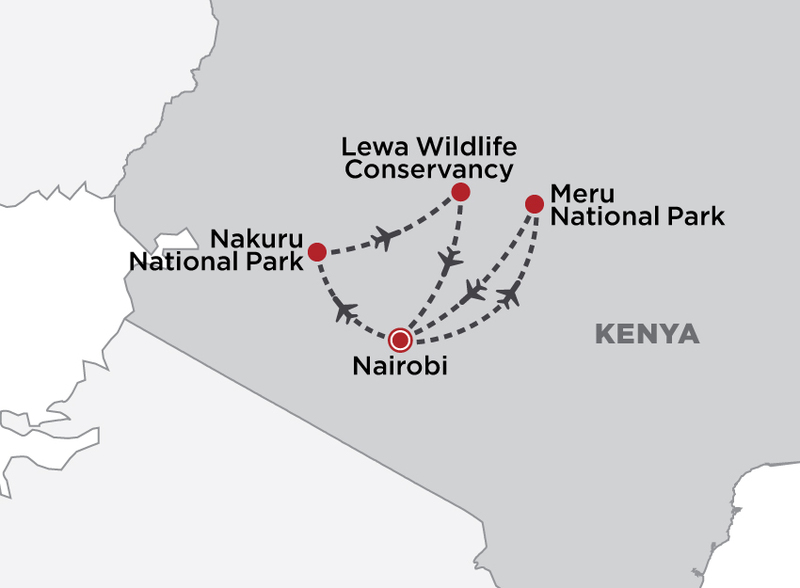 Days 4 & 5: Meru > Lake Nakuru National Park Fly back to Nairobi and transfer to Lake Nakuru National Park, one of Kenya's finest parks and a World Heritage Site with a mix of woodlands, bush, savannah and volcanic cliffs that make it a perfect wildlife habitat. 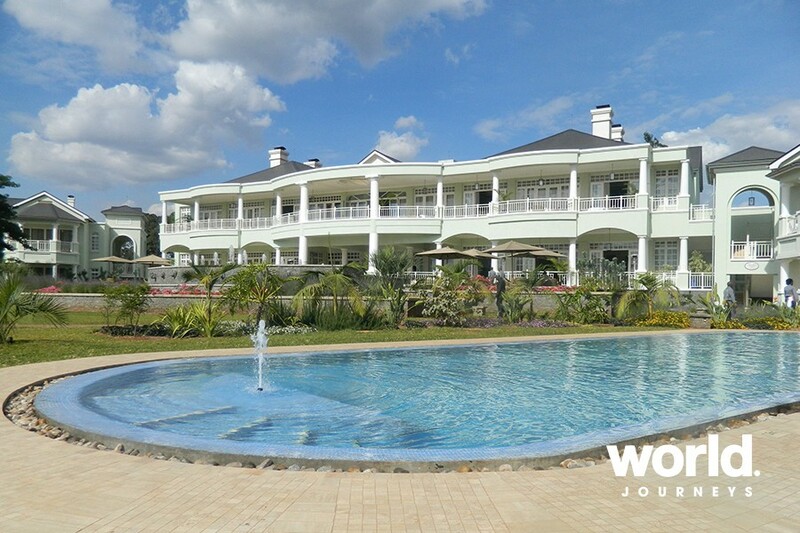 Enjoy two nights at The Cliff, a ten room luxury camp perched at the top of a 100 metre high rock face with 180 degree panoramic views over Lake Nakuru. 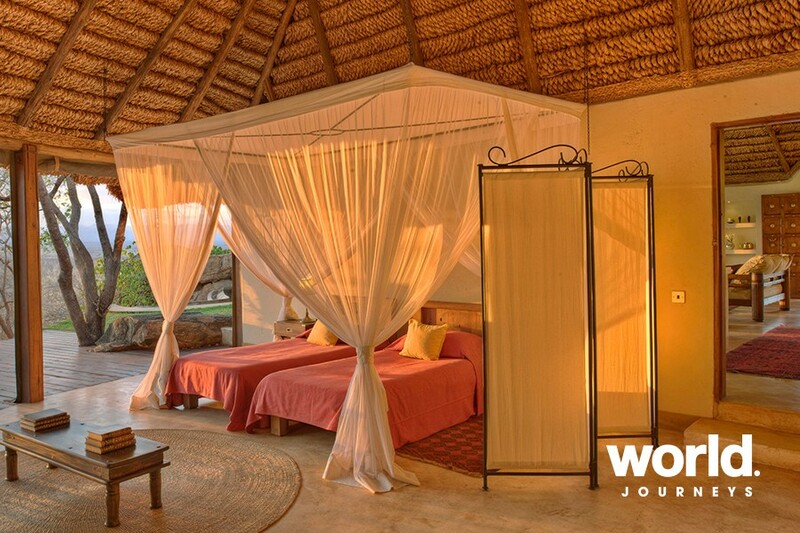 While 'luxury camp' is the simplest description, in reality The Cliff defies conventional labels, being a combination of safari lodge, tented camp and boutique hotel, constructed and furnished in a contemporary European style. 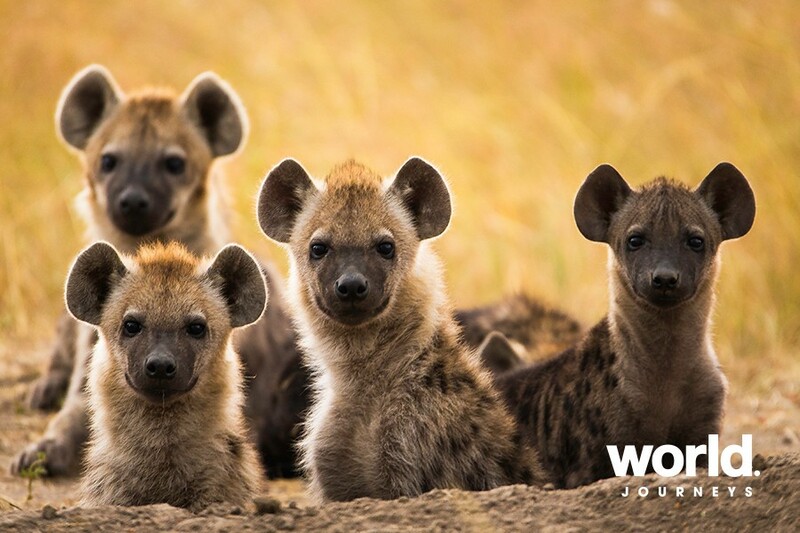 Arise early and take a game drive in an open-sided Land Cruiser looking for leopard, lion, buffalo, rhino, hippo and the rare Rothschild's giraffe. 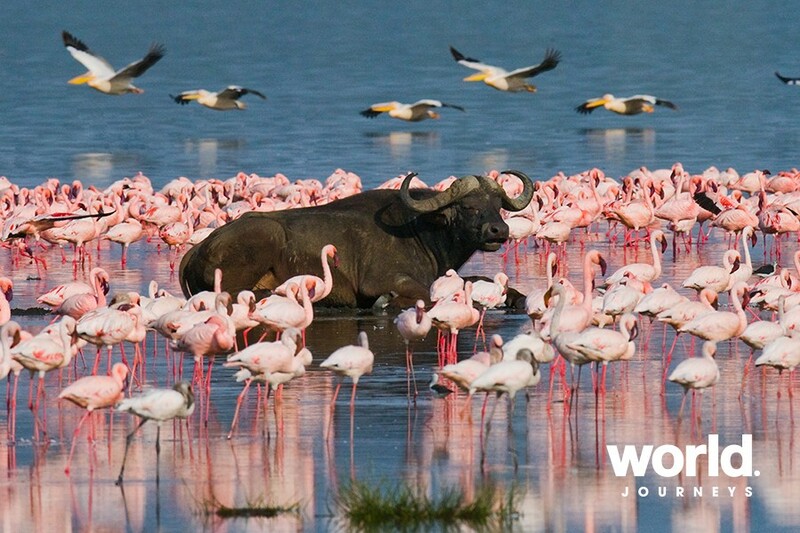 For birding enthusiasts, Lake Nakuru National Park is a birdwatchers paradise. 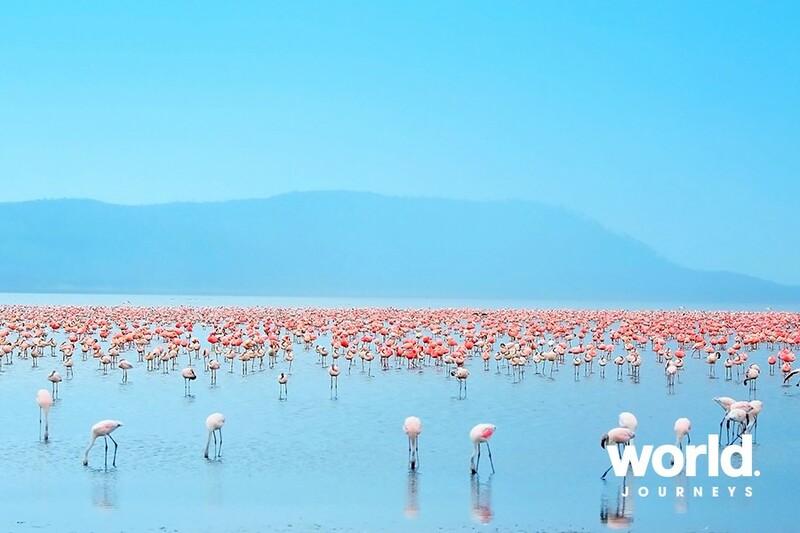 Days 6 - 8: Lake Nakuru > Lewa Wildlife Conservancy Fly to the Lewa Wildlife Conservancy, which works as a catalyst for the conservation of wildlife and its habitat. 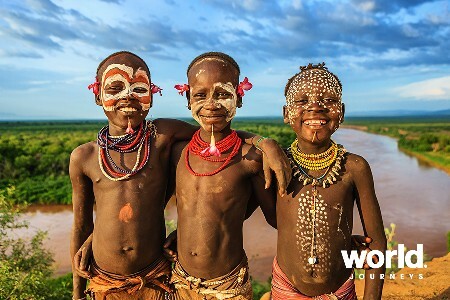 It does this through the protection and management of species, the initiation and support of community conservation and development programmes, and the education of neighbouring areas in the value of wildlife. 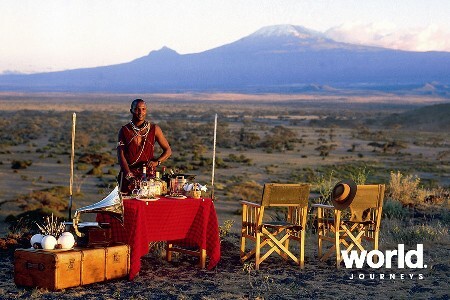 Enjoy twice daily safari activities from Lewa Safari Camp including game drives, guided bush walks, sundowners and day trips to Ngare Ndare Forest. Cultural and conservancy visits and horse or camel riding are also available at additional cost. The conservancy supports over 440 species of birds and more than 70 different mammals and is home to about 10 percent of Kenya's black rhino population, and the single largest population of Grevy's zebra in the world. 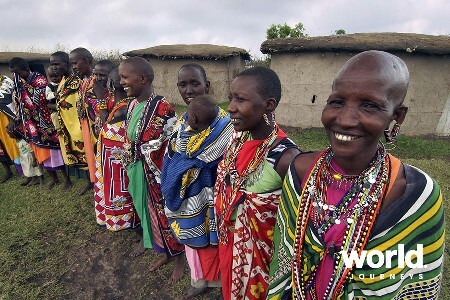 Day 9: Lewa > Nairobi Fly to Nairobi where your safari concludes. Single price is based on travelling with others in your party but staying in a single room.